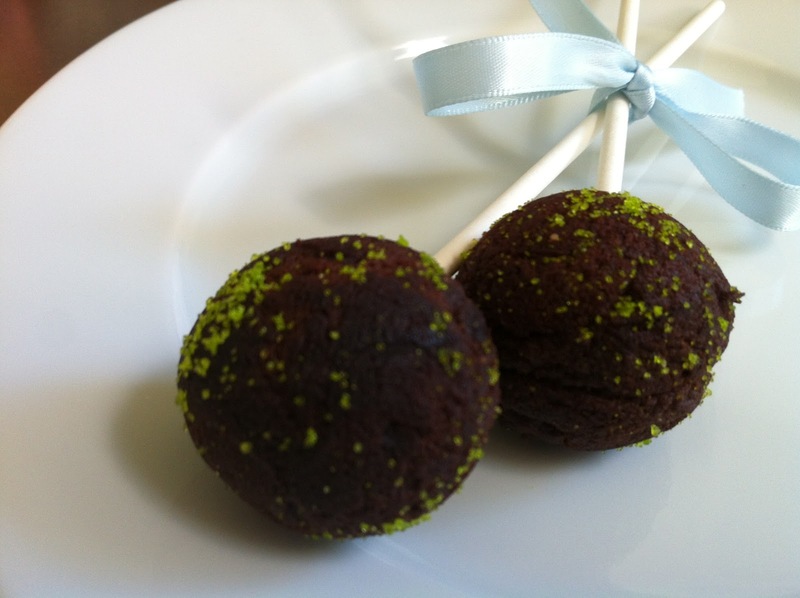 chocolate cake pop | what is clara eating today? I didn’t have time to decorate it, so i just sprinkled some truvia mixed with green food coloring. i probably cannot post any recipe for a month or so… with visitors and travel plans. hope everyone has a great rest of the summer! Mix coconut flour, cocoa powder, truvia, salt, and baking soda. Mix egg, vanilla flavor, and melted butter. Combine the dry mixture and wet mixture. In a small sauce pan, melt the chocolate square with cream. Remove from heat. Pour over the batter and mix well. 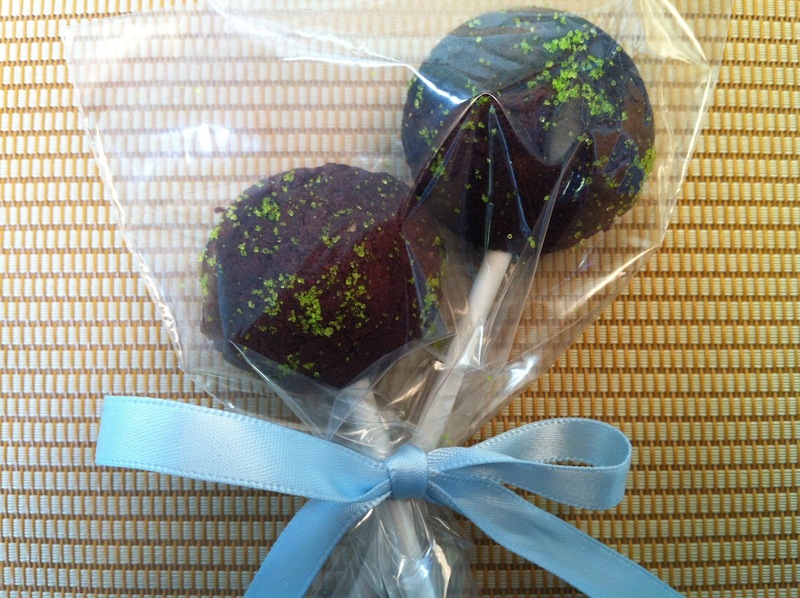 Pour teaspoonfuls of batter into each cavity in the cake pop maker. Bake for 4-5 minutes. Posted in desserts, snacks, something fun!, special day?